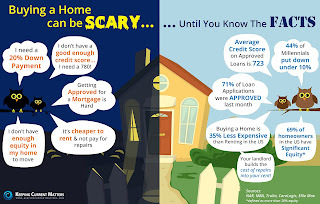 San Antonio Real Estate Blog: Scary? It is that time of the year - Halloween! 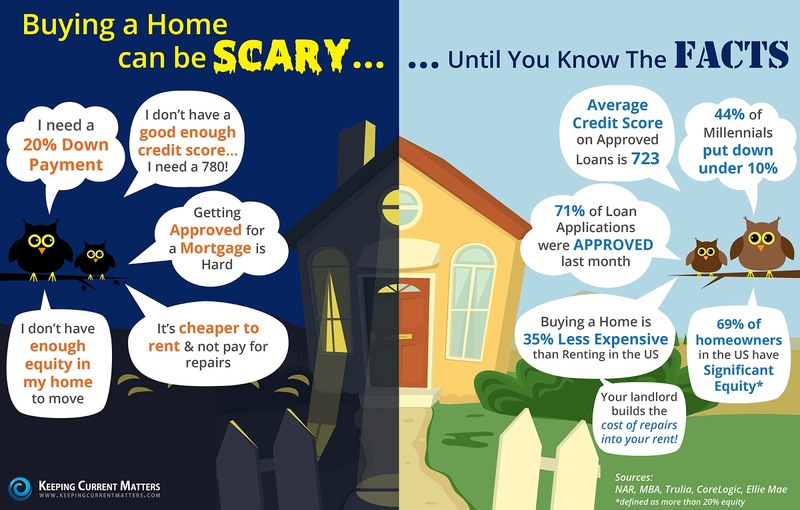 But buying a home - any time of the year - should not be scary. REALTORS are trained professionals and do these buy or sell transactions so they can guide you along the way. 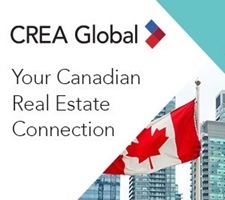 Read more in today's bit of information - and call me or your favorite REALTOR so you can buy now - before prices climb!